Do you like the singing at our Masses in the Martyrs? Do you like joining in or listening? As the summer ends and the new school term begins, our Church Choirs begin their practise and preparation for Sunday Masses and for the special seasons in the church year. 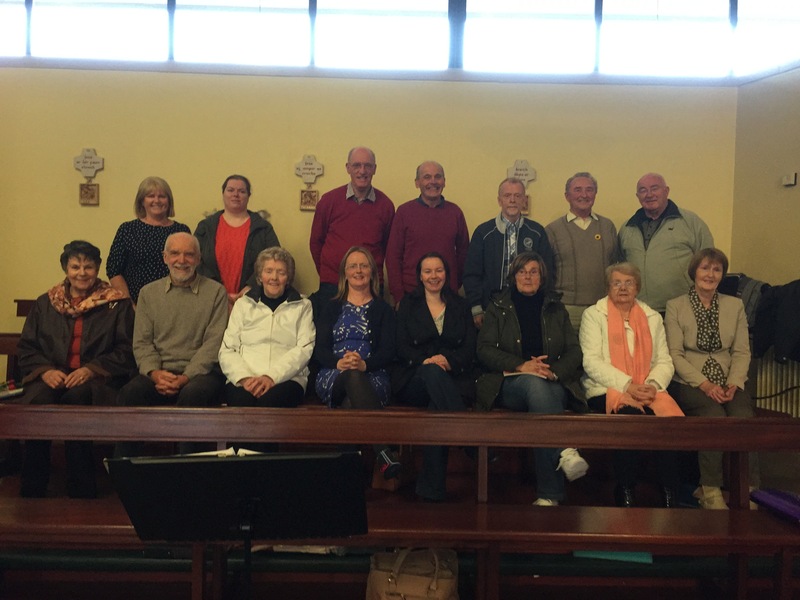 Our choirs are always interested in new members, singers, musicians, men and women willing to give some time and commitment to a weekly practise and Saturday evening/Sunday Mass. 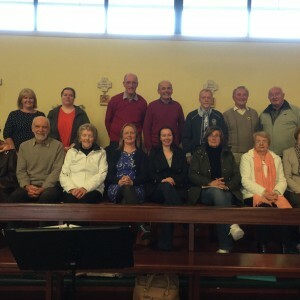 Our Folk Group, who sings at Mass on Saturday evenings, have their choir practise on Monday evenings at 8 pm. Our Church Choir who sing at Mass on Sunday morning at 11.30 am have their practise on Thursday evening at 8 pm. The ministry of music and singing in the Church is such an important part of our Liturgical celebrations throughout the year. Please give some consideration if you would like to join any of our choirs. You will be most welcome. And you know, as well as being an important ministry in the church, it is good fun!!! Addresses, telephone numbers and email for the above are available from the Parish Office 074-9127600 or irishmartyrschurch@gmail.com.